For students aged 3-5 with a parent. 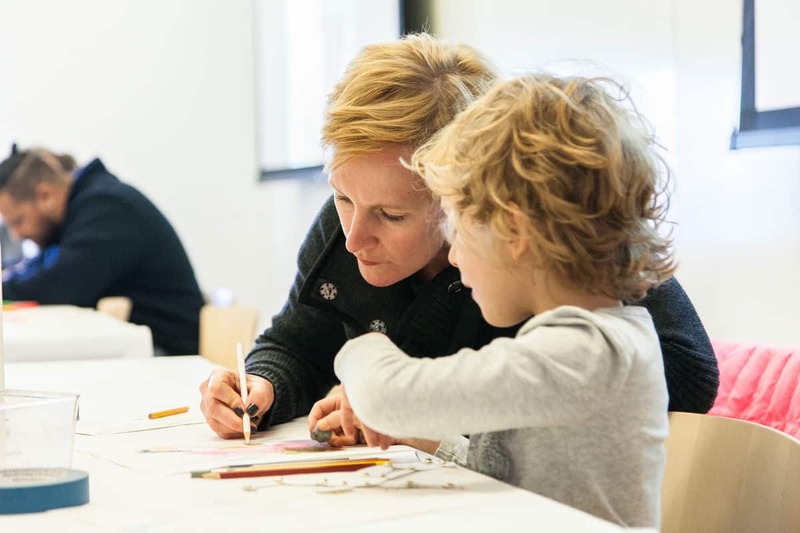 Each Saturday, drop in to make art while sharing a special moment together in the studio. Through play and creative experiments, create collaborative masterpieces and memories that last for years to come. Each week, we’ll explore a new theme or art material. All materials and supplies are included! Please note, there is no Family Studio on February 16, 2019 as we prepare for Family Day.